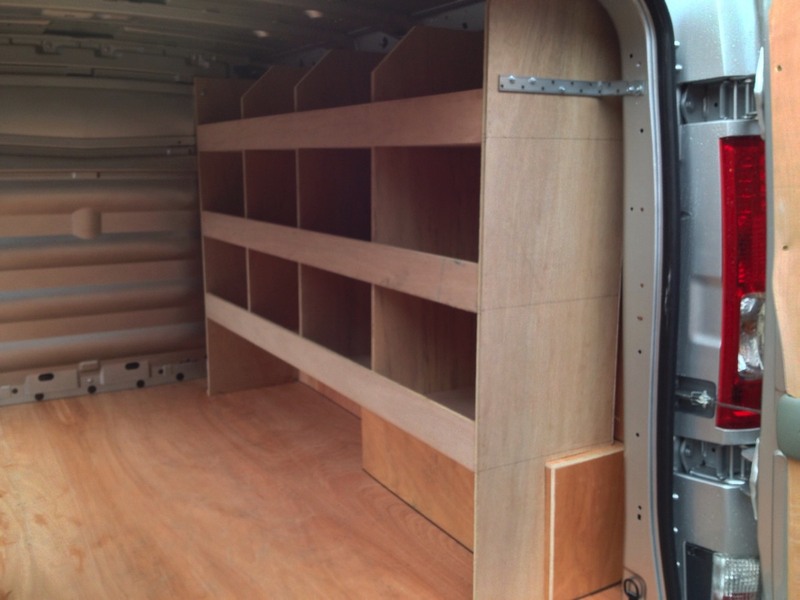 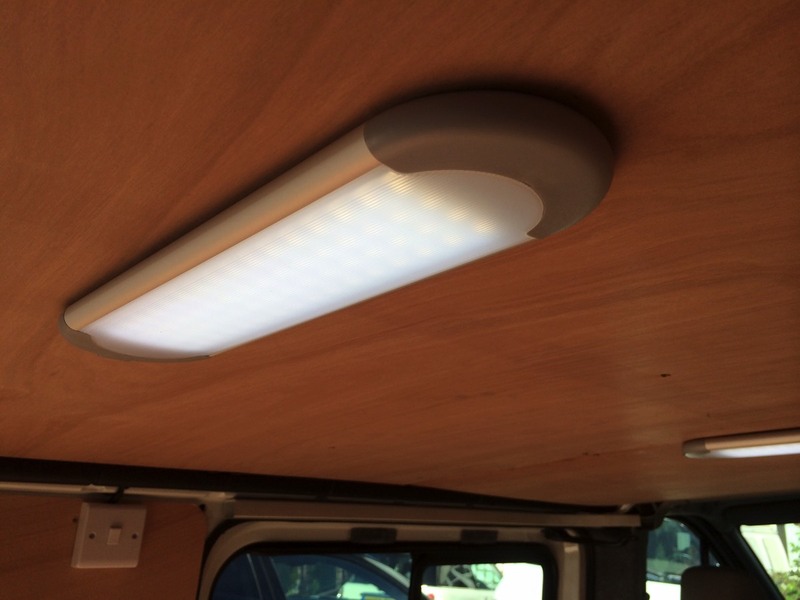 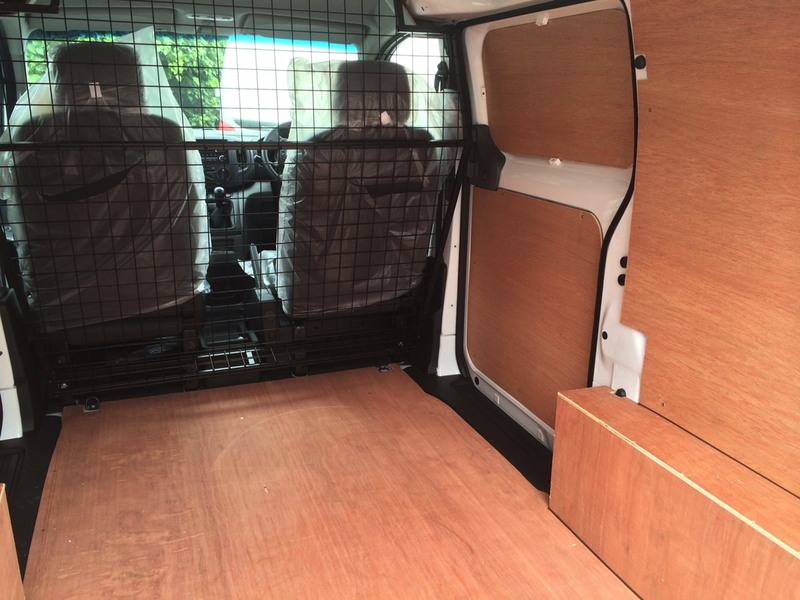 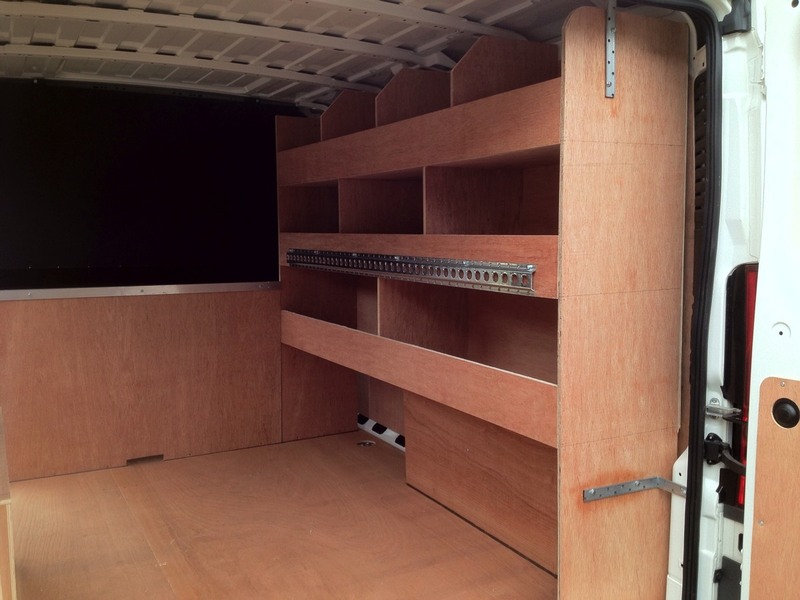 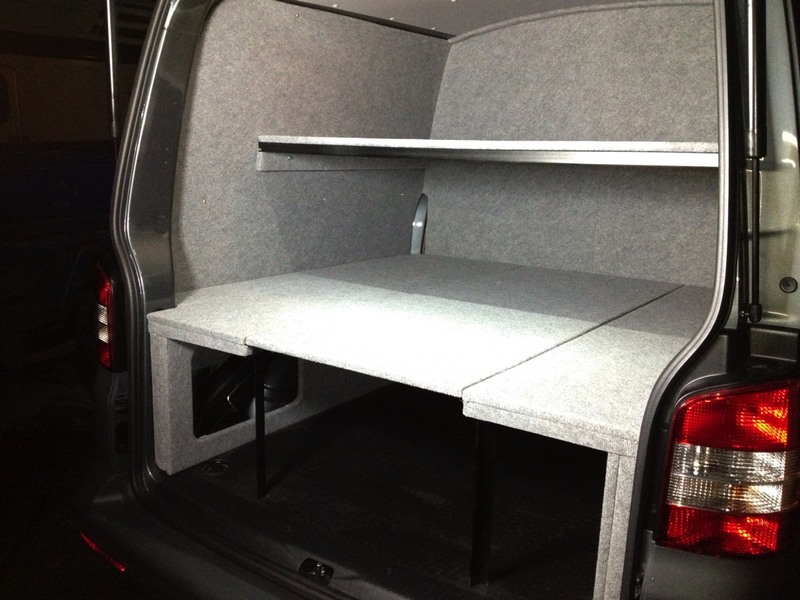 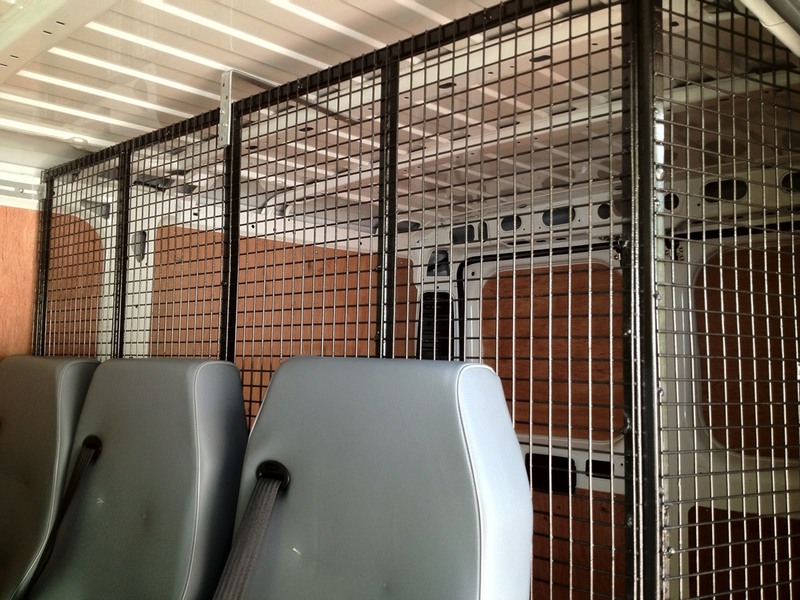 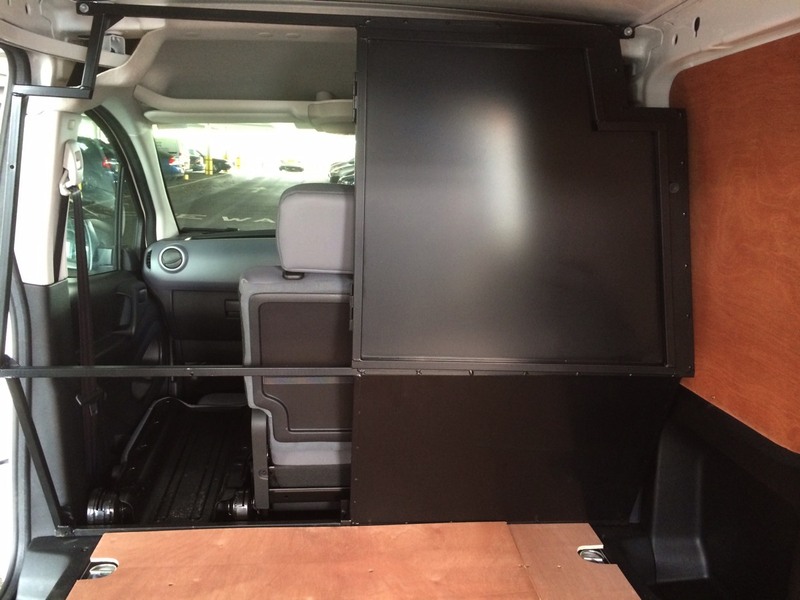 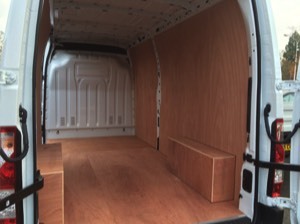 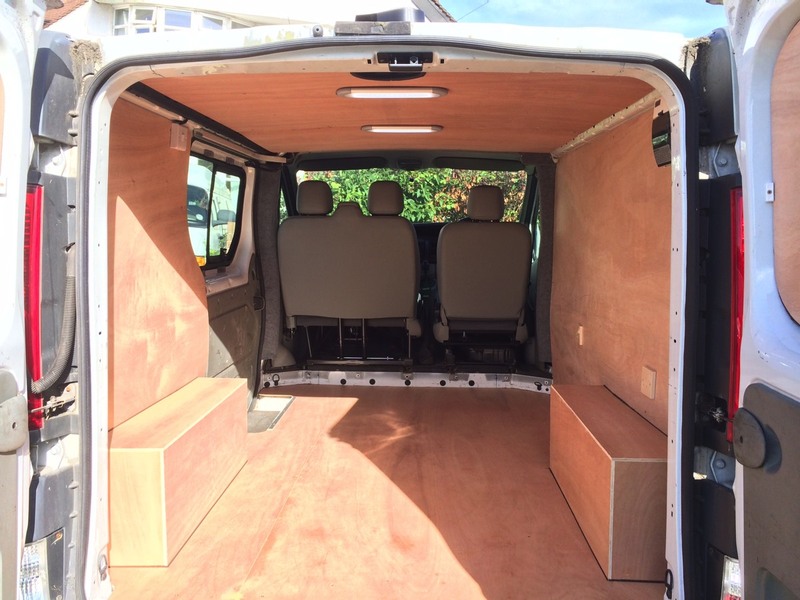 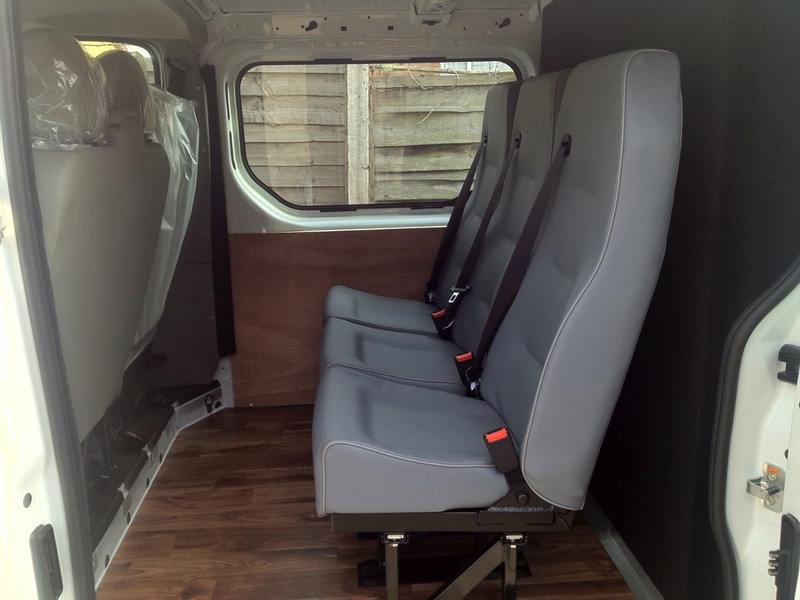 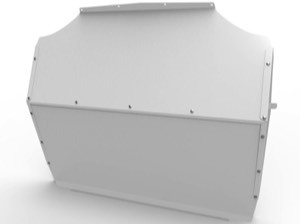 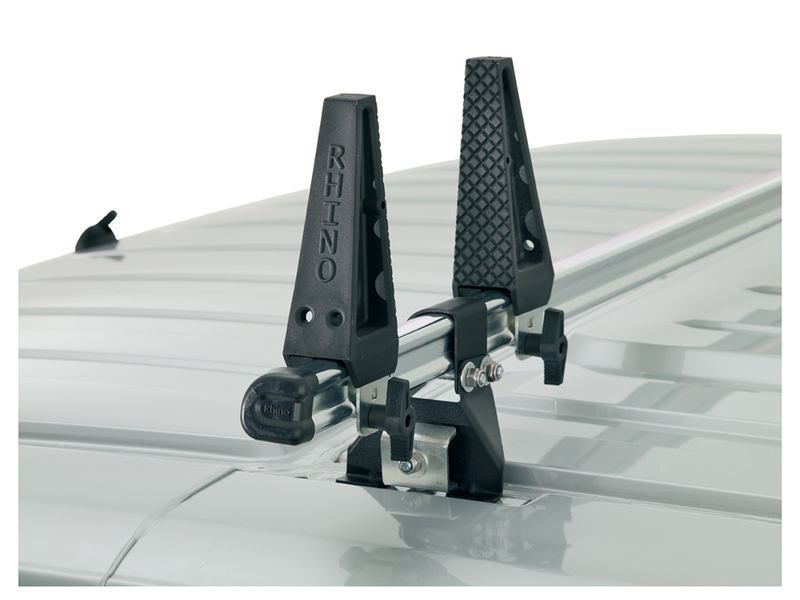 Our Bulkheads greatly enhance your van with extra security and help with safety as well..
Design patterns specific to Autoteck crafted by..
Our High Standard Internal Racking available to buy off the shelf. 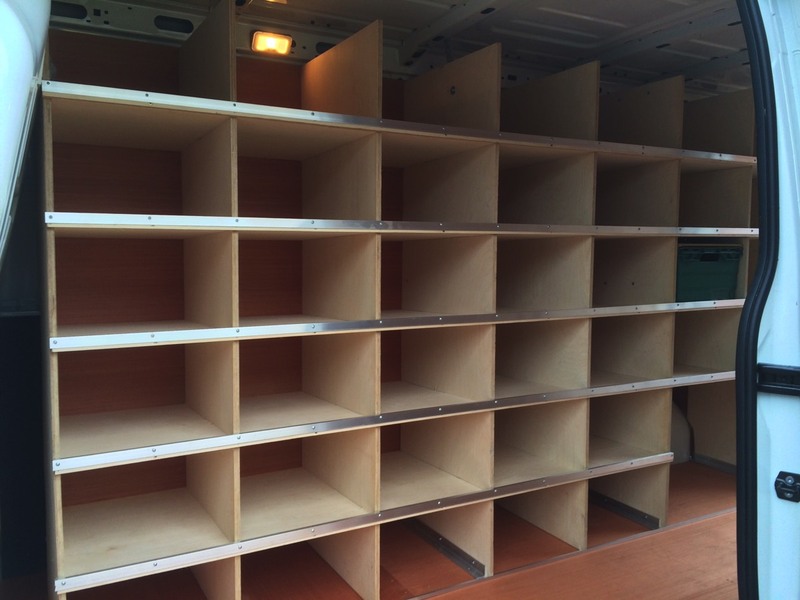 Pick one you like and start the order form. 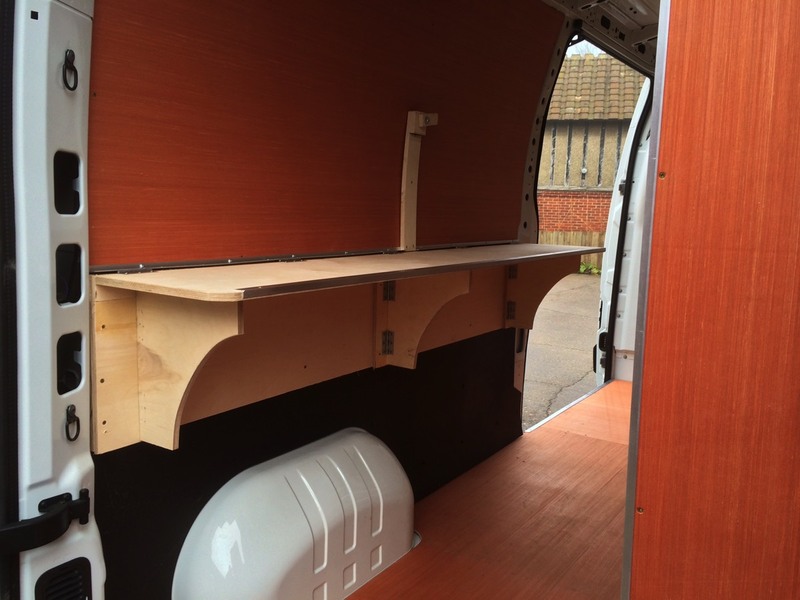 Alternatively speak to..
Understanding the needs of others is what allows us to be creative with our products. 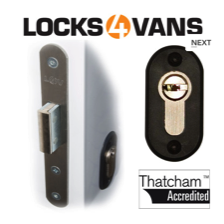 Above you can see a slideshow of the different styles we offer..
A Deadlock is a mechanical device fitted to a vehicle door. 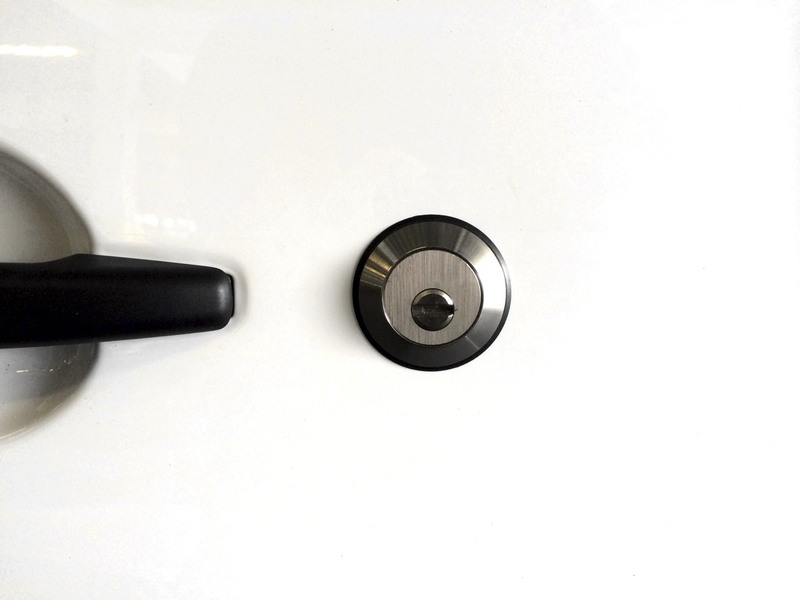 It operates by throwing a bolt into a receiver fitted to the opposing body..